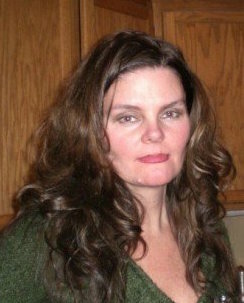 Slopeside chalet skiing is more than a glamorous, recreational sport; it’s a lifestyle. 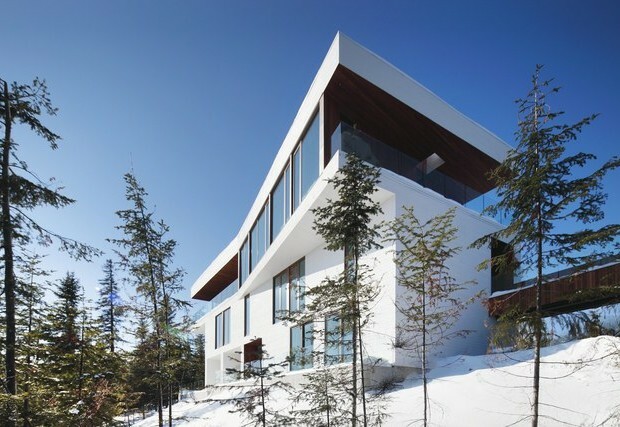 And what better way to enjoy that lifestyle than living in a multi-million-dollar slopeside ski chalet? 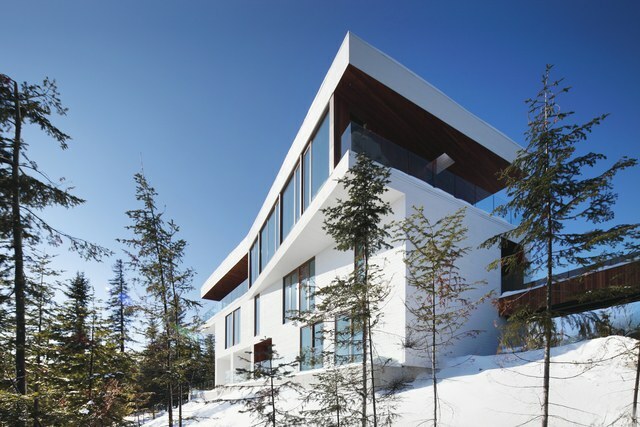 Whether you prefer to reside in prime, social-ski-resort realty or an Alpine chalet alone on a mountain slope, the fresh, white powder awaits you. From Vail to the Swiss Alps, the following ski-in, ski-out residences offer both privacy and a convivial social setting. And it’s not all downhill when summer comes along and there’s no snow. These luxury homes also offer amazing views during the warm-weather seasons and serve as ideal destinations for climbing, hiking and mountain biking. 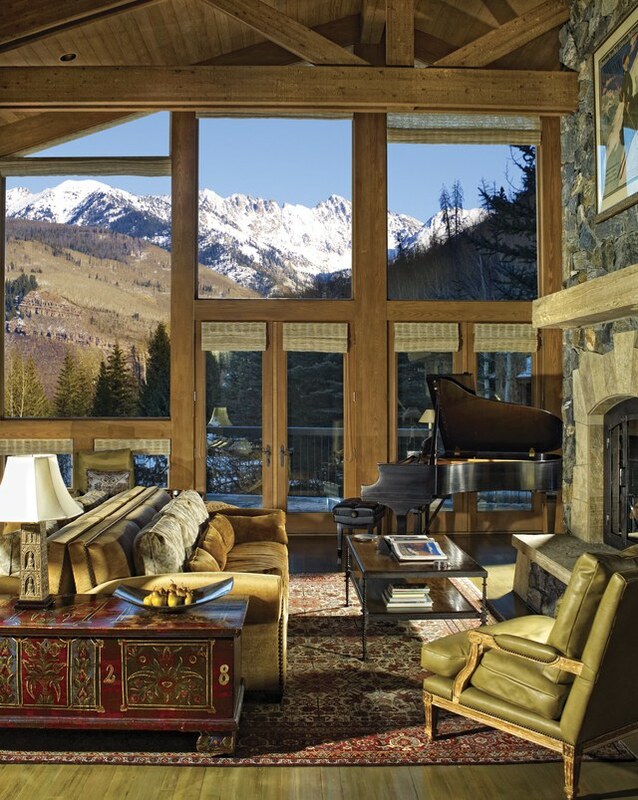 This nine-bedroom chalet is located in the posh ski town: Vail, Colorado. 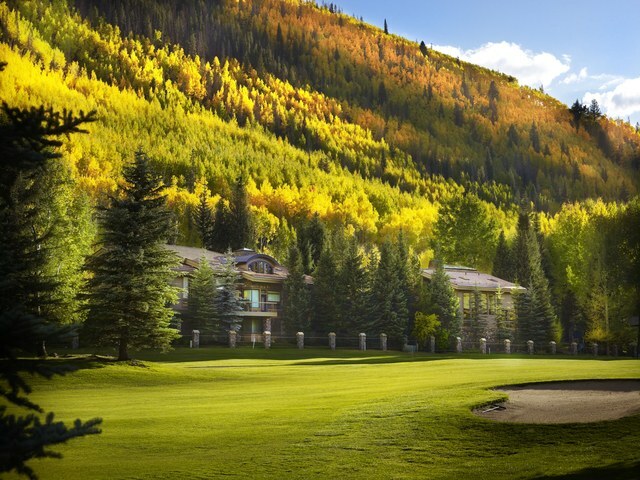 Situated on the edge of the Vail Golf Club, this residence is a short drive to Vail Village, the heart of the ski town adorned with its shops and restaurants. On just about an acre of land, the main house quietly sits, with nearby modern home accoutrements that include a guesthouse, an outdoor pool, a jacuzzi and a fire pit. This striking mountain chalet offers an entire wall of windows that frames the stunning views of the surrounding rugged landscape marked with Colorado’s ponderosa pines. 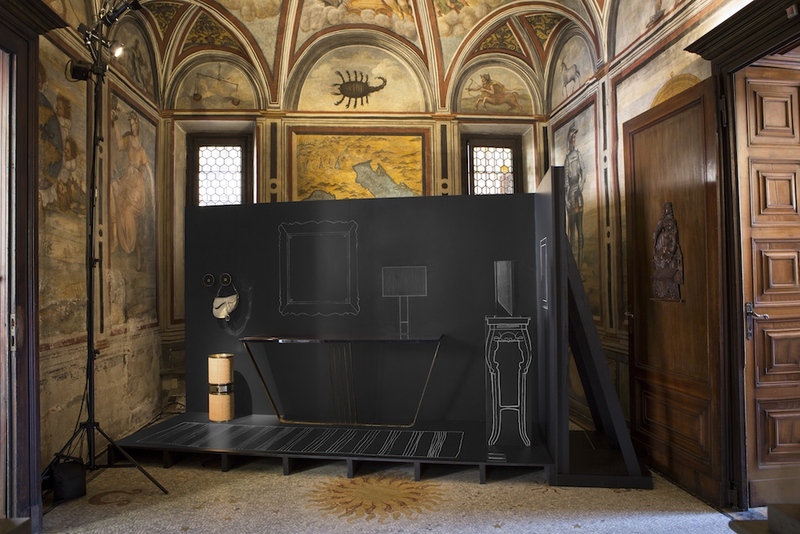 An earthy color scheme enhances the intermingling of an upscale and rural vibe. Rustic textures are layered together, creating a warm and welcoming atmosphere. 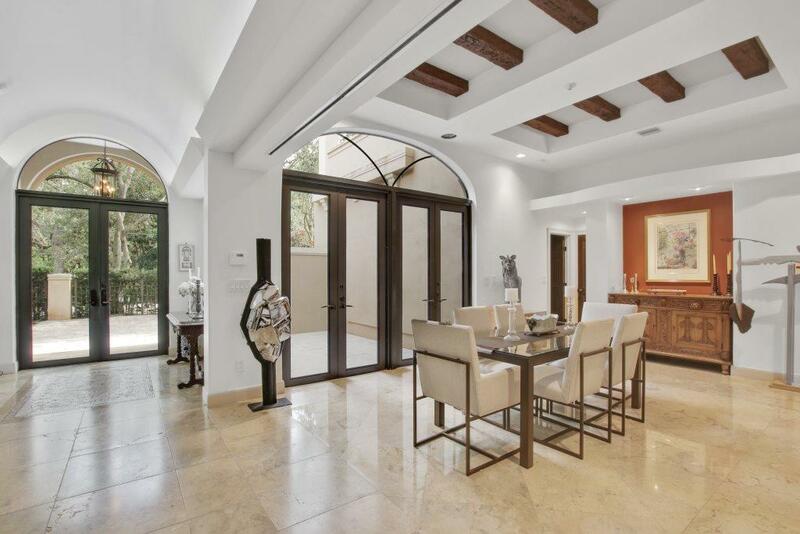 The light-flooded interior helps to keep the living space feeling open and airy. Can you almost smell the aroma of the fresh pine? This three-bedroom chalet is located in Charlevoix, an exclusive winter recreational area. Sitting on two alpine acres, the home is outfitted with cedar planks both inside and out, and is further enhanced with a heated outdoor pool. 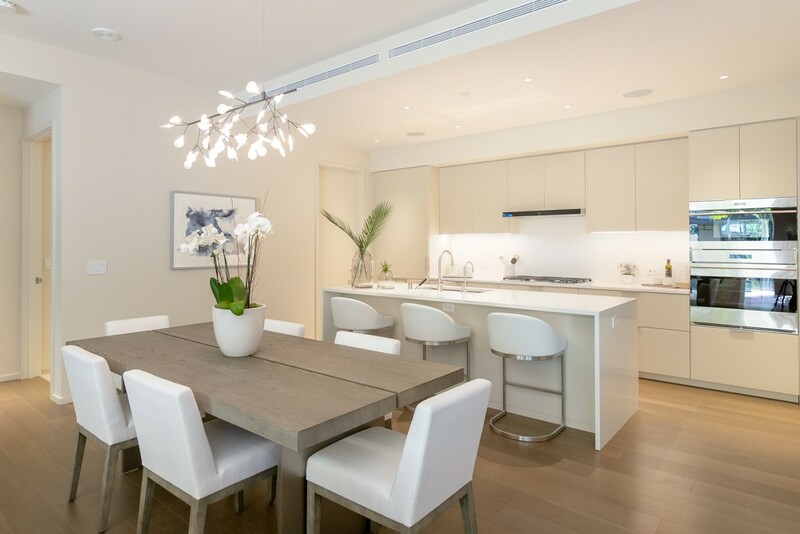 The interior boasts a sough-after modernity: polished concrete floors, exposed structural steel beams and floor-to-ceiling windows that celebrate the most awe-inspiring panoramic view of the St. Lawrence River Valley. 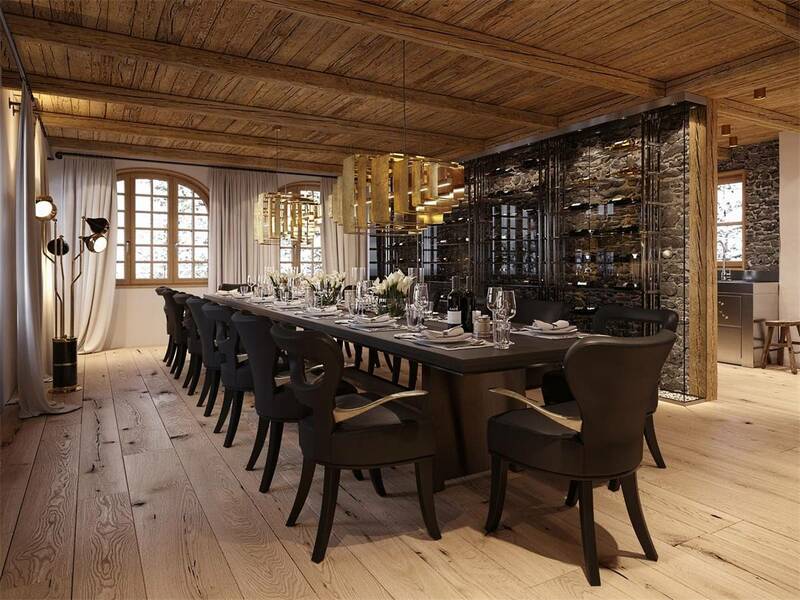 This luxury ski chalet is located in one of the most luxury alpine resort towns in the world: St. Moritz, Switzerland. 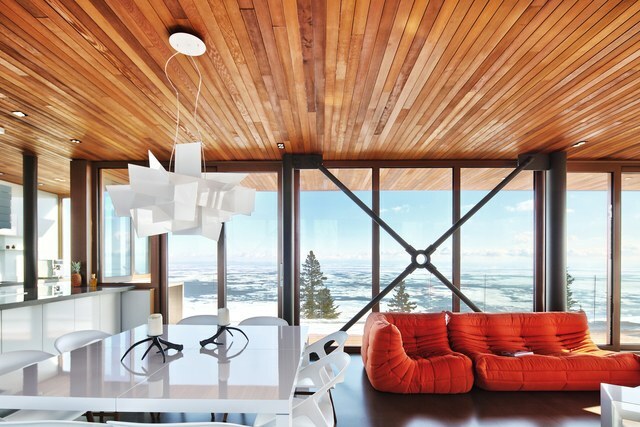 The chalet boasts modern architectural detailing and features stunning views. 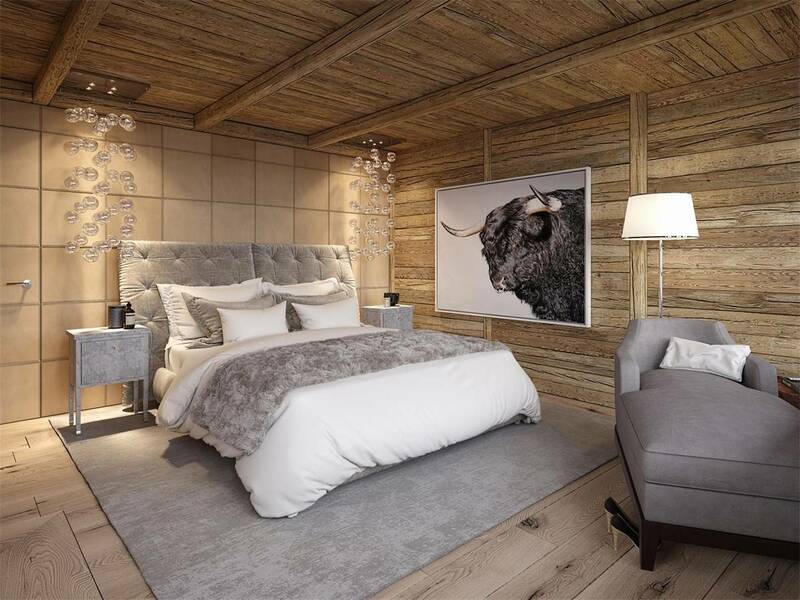 As the ultimate definition of luxury ski resort living, the interior consists of rich woods, a range of dark neutrals and bespoke designer touches. The perfect blend that gives this home the utmost toasty aesthetic. 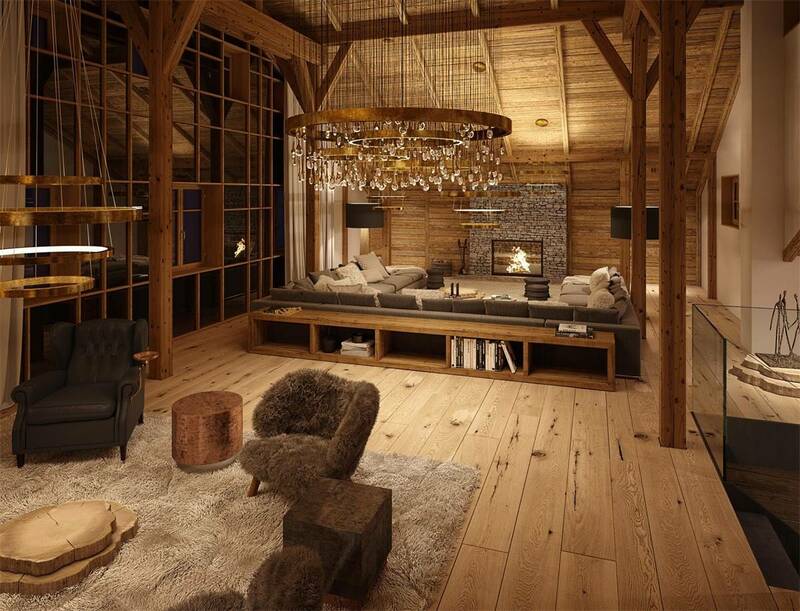 This chalet’s design and layout was obviously carefully planned out, from the grand ideas of a state-of-the-art living room and dining area, to the smallest of details, such as plush faux chairs and lounge-back-after-skiing sofas. The chalet also offers plenty of entertaining spaces: a living and dining area, with soaring ceilings and elegant furnishings that help to create a refined ambiance of rest and relaxation. All that’s needed is a private professional chef will make you the most scrumptious feast for you and your friends to enjoy around the table after spending your day skiing on the slopes. Adorned with wood beams; the almost floor-to-ceiling windows illuminate the space with natural light, and the windows offer the most mesmerizing panoramic vistas. Live here and live your dream. By waking up in the most blissful, zen-like bedroom. 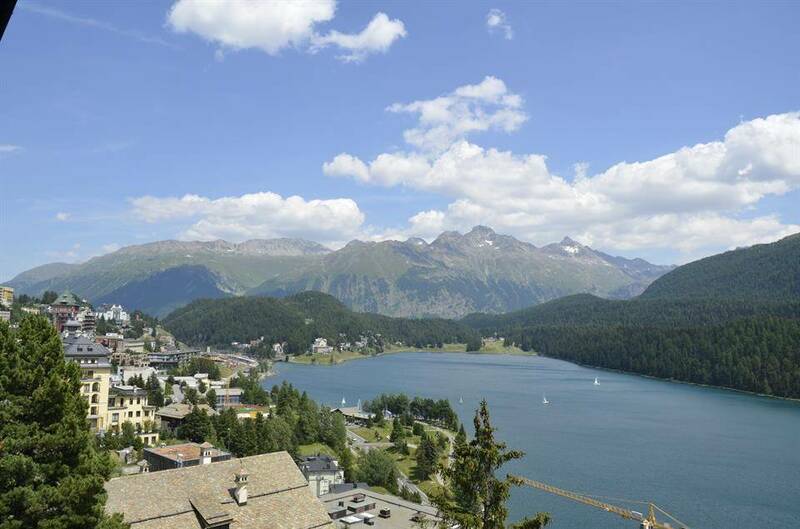 And by waking up to the most amazing Swiss view. These spectacular ski chalets radiate luxurious warmth, which should help take the chill out after a day of heavy-hitter skiing over some black diamond moguls.